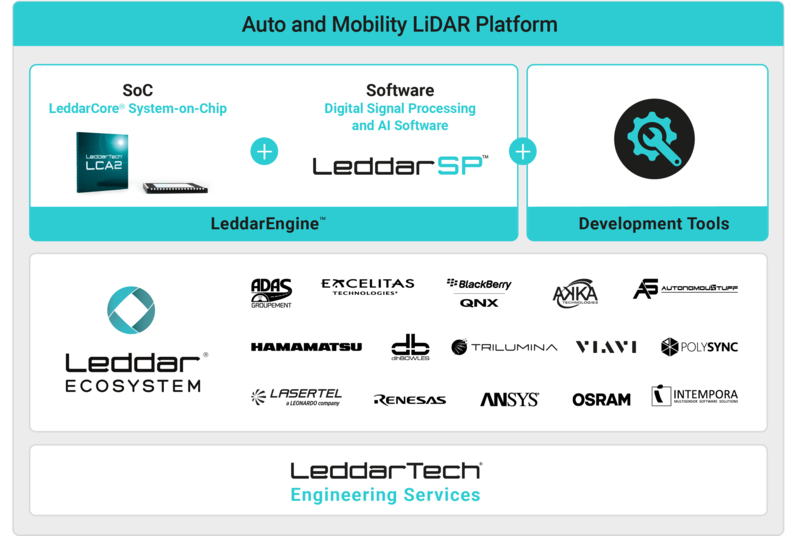 The versatile, scalable LiDAR platform for Tier-1 suppliers and AD system integrators enables the mass deployment of ADAS and autonomous driving solutions by automotive and mobility OEMs. 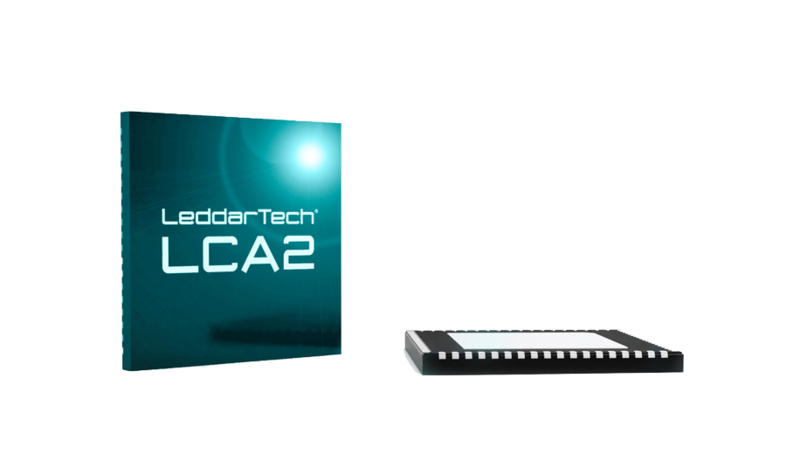 LeddarTech provides Tier-1suppliers and AD system integrators with the versatile LeddarEngine, a highly optimized LiDAR core comprised of an exclusive line of LeddarCore SoCs and the LeddarSP digital signal processing software. 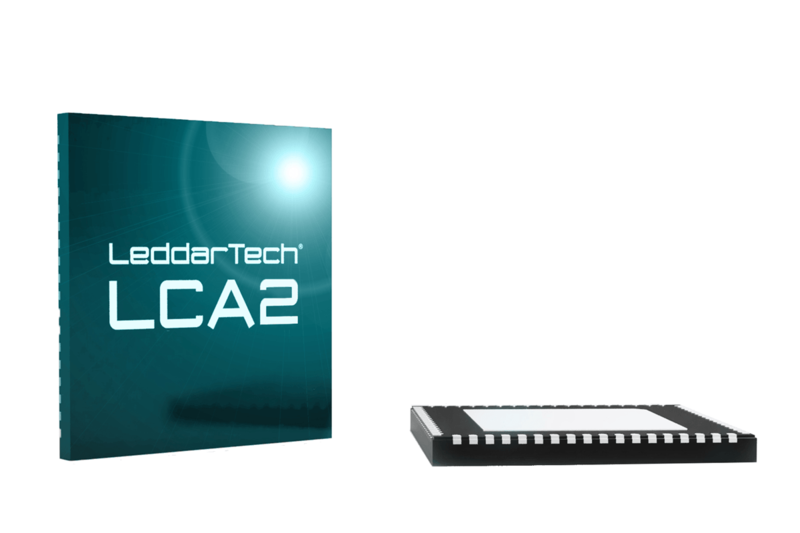 At the core of our mobility LiDAR platform, The LCA2 LeddarEngine sets a new standard for integrated and customizable solid-state LiDAR solutions that are optimized for high-volume manufacturing and production vehicles. 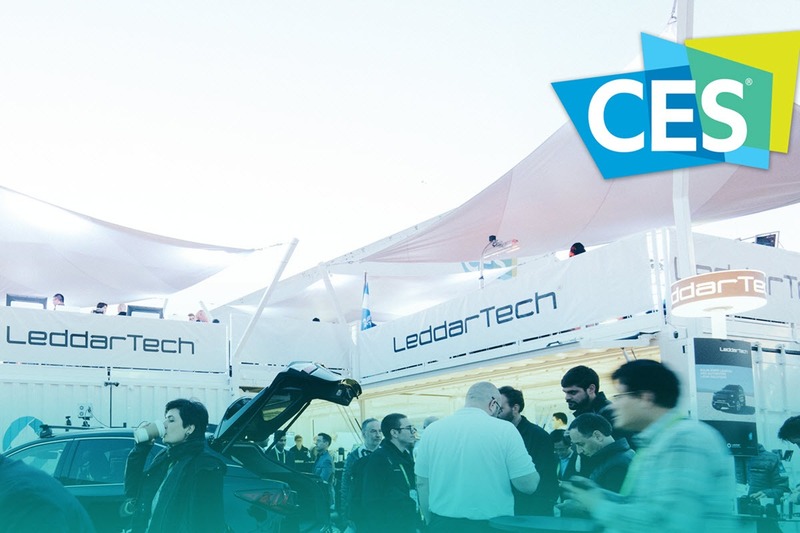 In January 2019, the LeddarTech Pavilion at CES showcased the auto and mobility LiDAR platform, unveiling solutions that redefine the typical LiDAR technology for ADAS and autonomous vehicles. 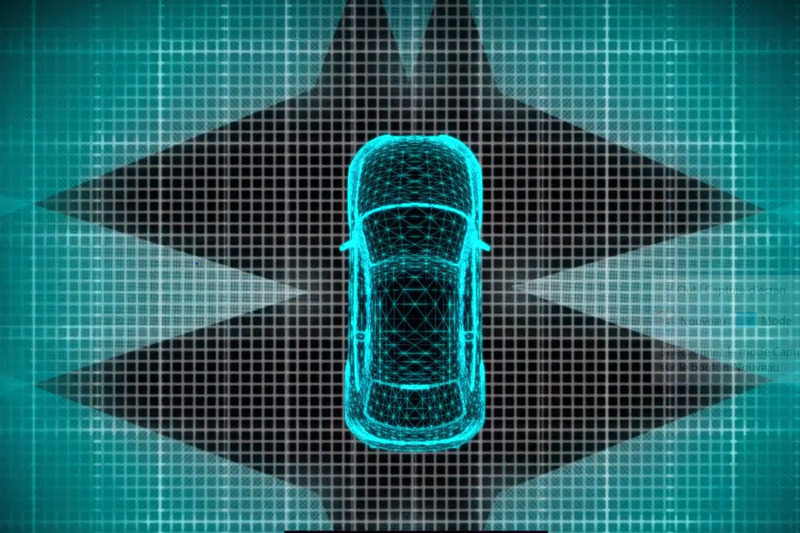 This short video capsule explains the concept of the LiDAR platform and its main components. 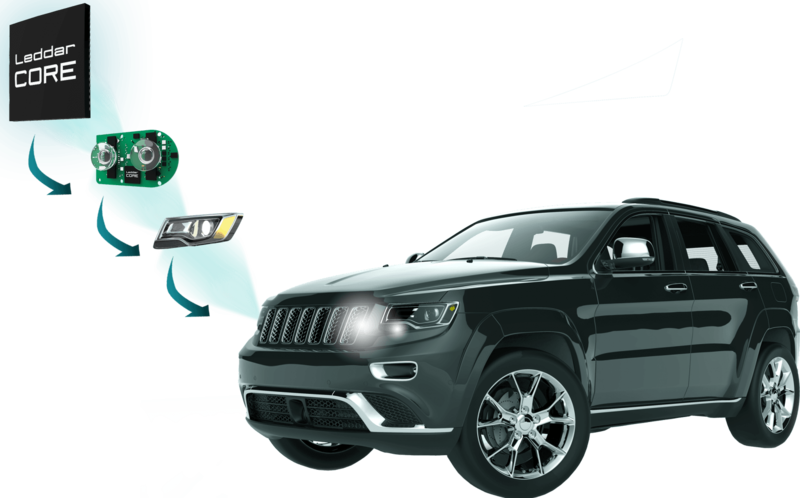 Want to learn more about the Auto and Mobility LiDAR Platform?